Fintech CUSOs can keep credit unions technologically competitive while remaining true to their people helping people mission. Fintech CUSO partnerships can benefit CUs. Much has been written about the concern that fintech startups will steal business from traditional financial institutions. 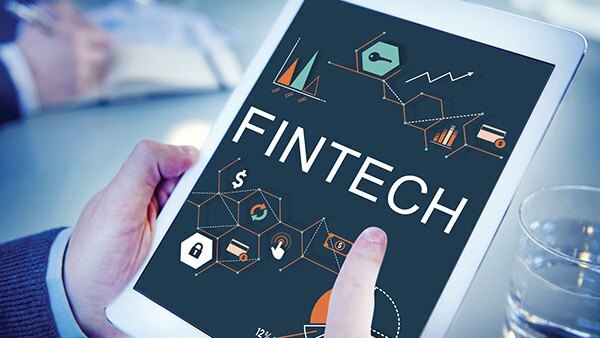 It hasn’t happened in large numbers, primarily because financial institutions have one key ingredient that fintech startups don’t: Consumers.